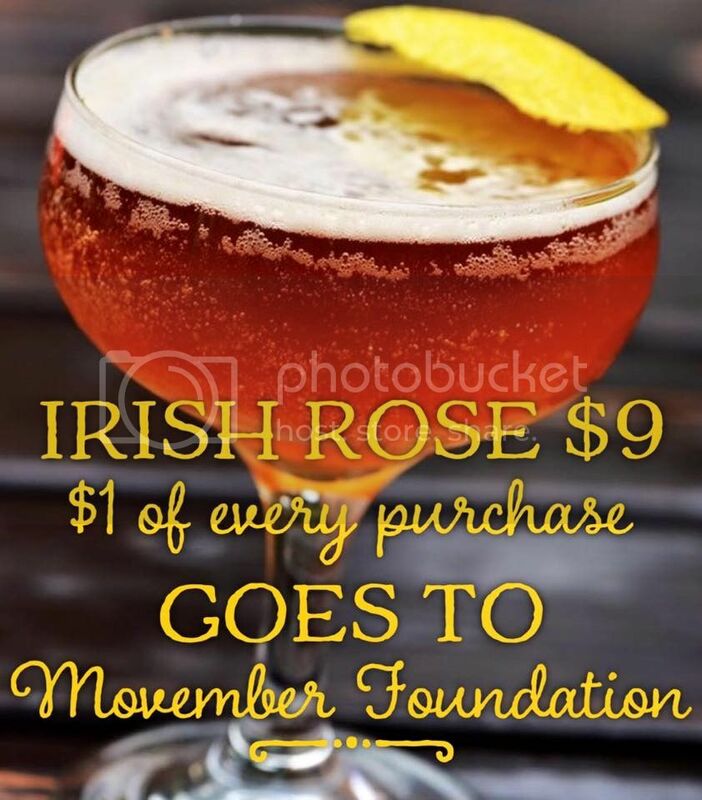 So NoHo's own Bow & Truss is doing another fun and invaluable event for Movember and also Small Business Saturday. Food, booze, fun all in the NoHo Arts District...and all for a good cause. Get over to Bow & Truss! Latin-inspired restaurant Bow & Truss presents a Jameson-themed charity event. 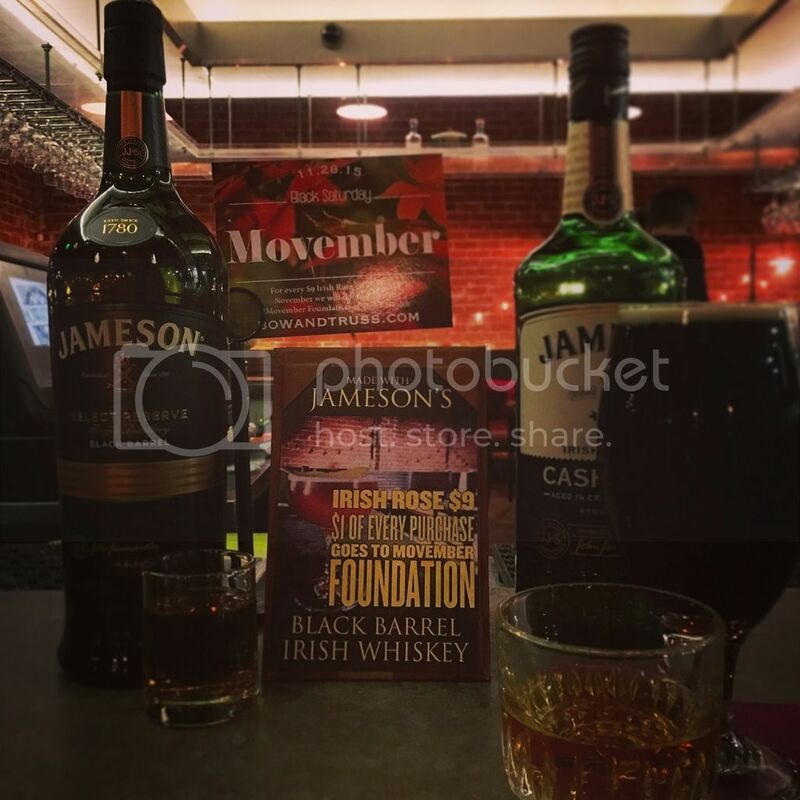 With a portion of proceeds going to the Movember Foundation, the restaurant is offering discount shots of Jameson Black Barrel at only $6, Irish Rose cocktails only $9, and Cask & Porter boilermakers only $10. For more details, visit http://bowandtruss.com/events. What goes well with the Irish Rose? The Irish Rose is best paired with seafood--particularly our scallops or shrimp.